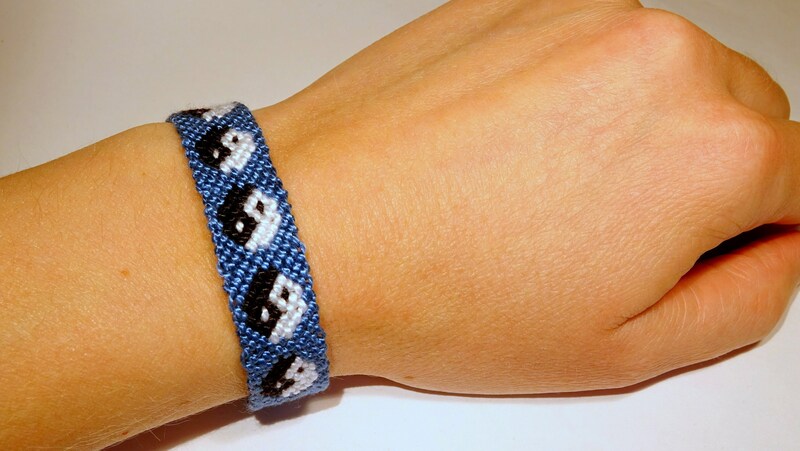 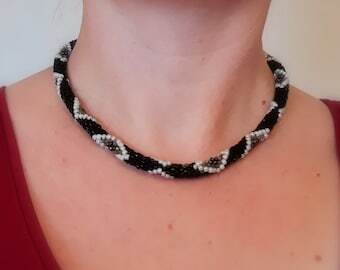 This is a beautiful Yin & Yang friendship bracelet, knotted completely by hand. 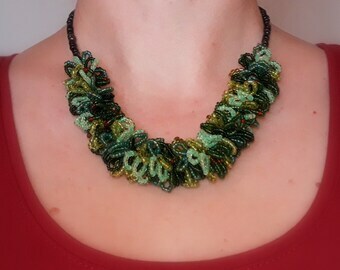 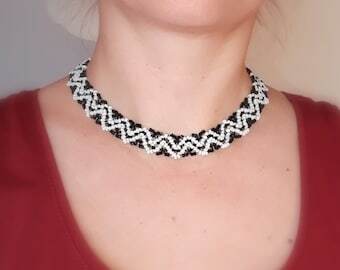 The material I use is 100% cotton, either DMC Cotton perl or DMC Petra yarn. 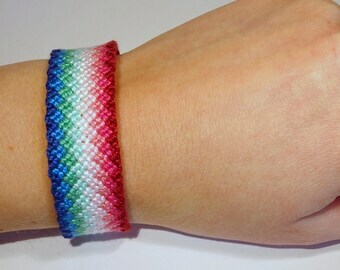 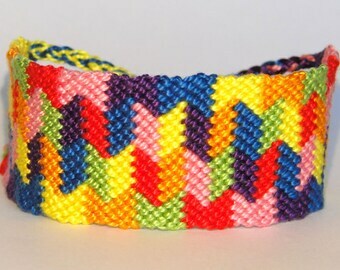 The bracelet will keep its colour for a long time, the material is very durable. 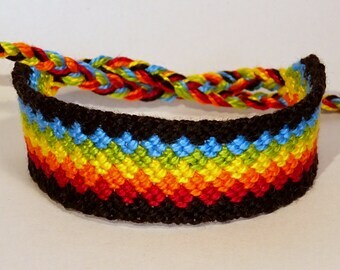 It is no problem at all to wear it during beachtime, showering or washing dishes. 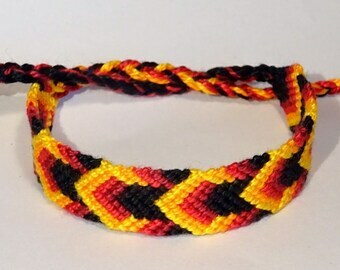 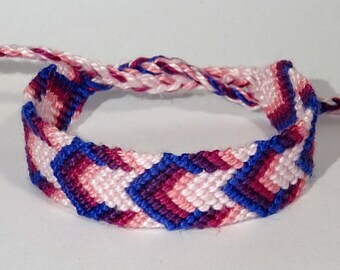 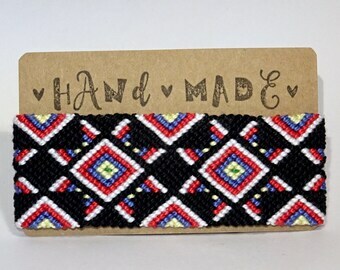 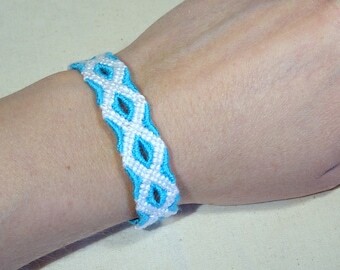 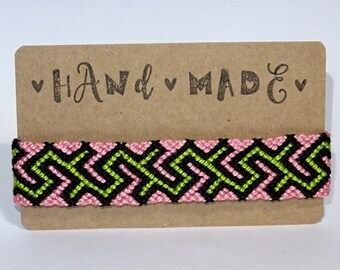 The given length of the bracelet is the total length, so including the braids. 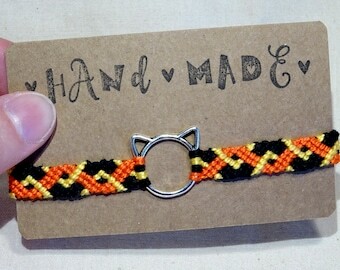 The knotted part is 11 cm, so it will also be suitable for kids.